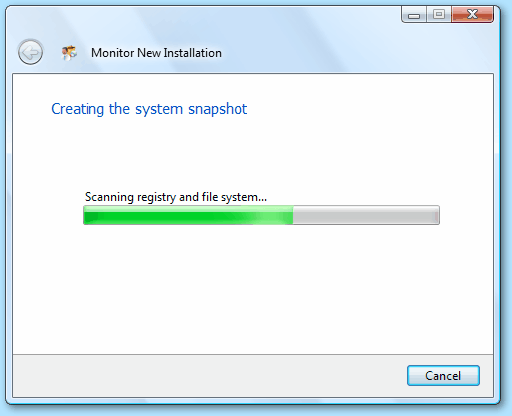 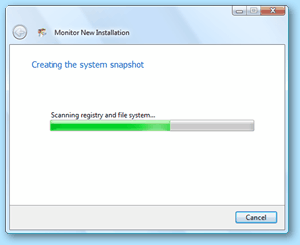 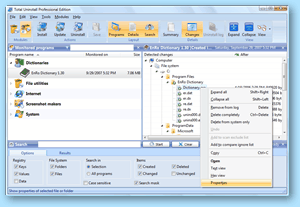 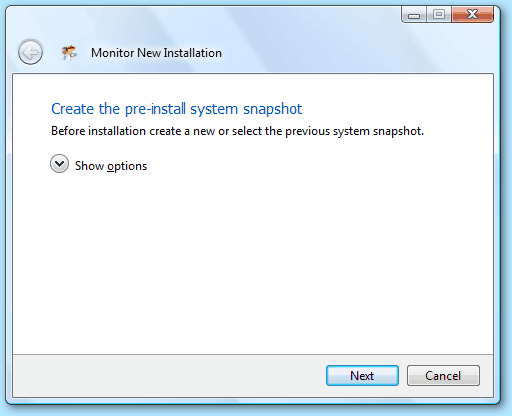 Before a program will be installed create a system snapshot with one click. 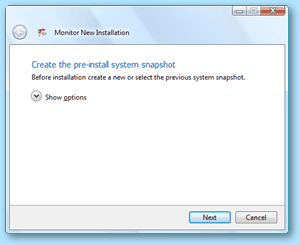 The installation can be started from Total Uninstall interface but is not required. 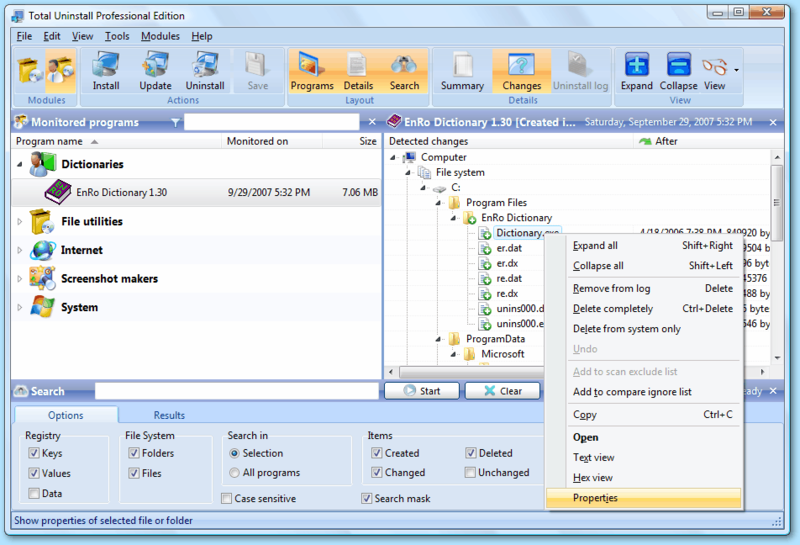 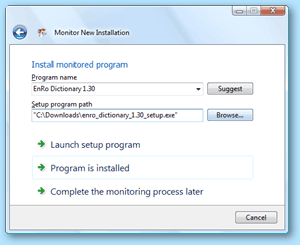 The name of the installed program will be detected automatically. 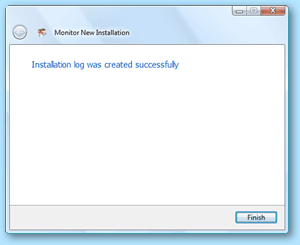 After installation just ran the installed program once and close it. 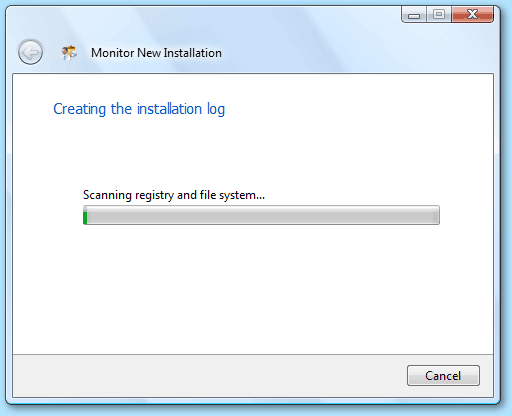 Then continue with the next step. 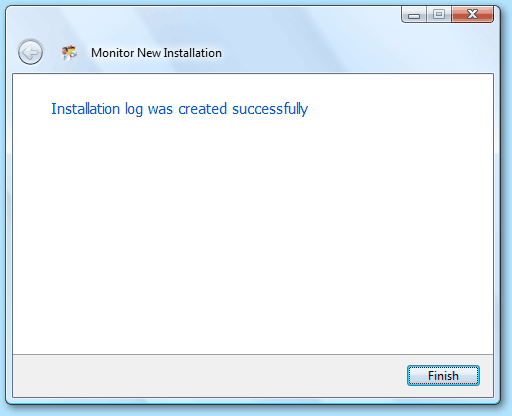 One additional click on the "Program is installed" button to finish the process. 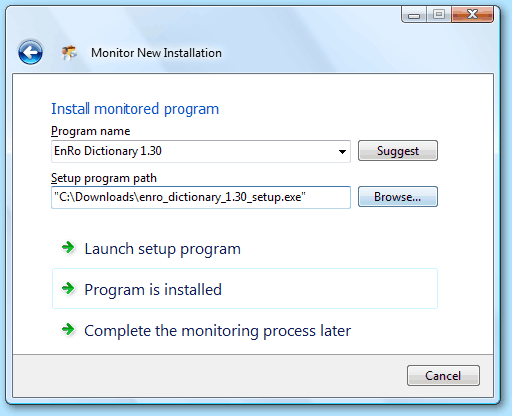 Detailed changes about monitored installation easy to explore, search, modify or uninstall.